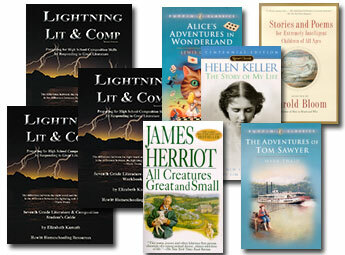 Various poems from Stories & Poems . . .
"The Bride Comes to Yellow Sky” a short story by Stephen Crane from Stories & Poems . . . I loved this curriculum! I have never heard of the company although they have been around a very long time. The teacher guide is wonderful. 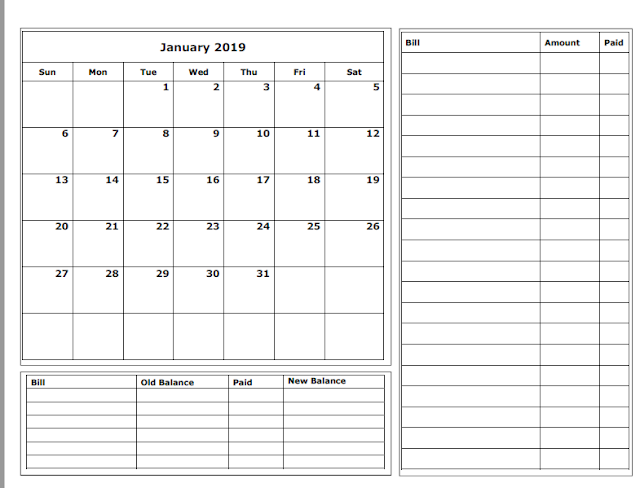 It completely lays out a schedule for you, gives you answers to all workbook sheets and comprehension questions, and gives you additional suggestions for teaching the lessons. It gives you suggestions for struggling learners and those who are advanced. For instance, if one part is an easier concept than another and your child is struggling, it will suggest you start there first. I felt like the author was taking me by the hand and guiding me through step by step. 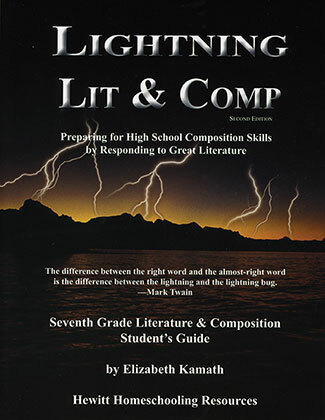 It gave me complete confidence that I could teach my children literature and composition skills easily. It can be purchased online for $20. 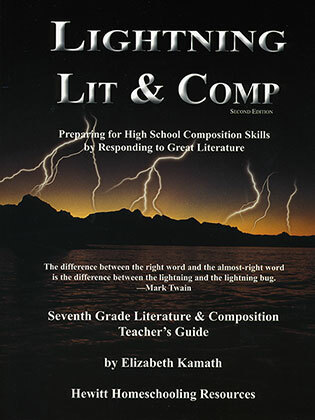 The student guide is written to the student and consists of lessons on plot line, increasing your creativity, autobiography, the character sketch, dialogue, basic terms and rhyme in poetry, sound in poetry, nonce words, brainstorming, outlining, choosing a topic, writing a good opening, and instruction on four poetic forms (limerick, haiku, cinquain, and list poem). 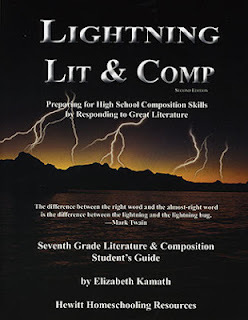 Each lesson contains a brief biographical introduction, vocabulary, comprehension questions, the literary lesson and mini-lesson, and writing exercises. It can be purchased online for $20. The student workbook contains additional workpages for your student to complete and can be purchased online for $20. 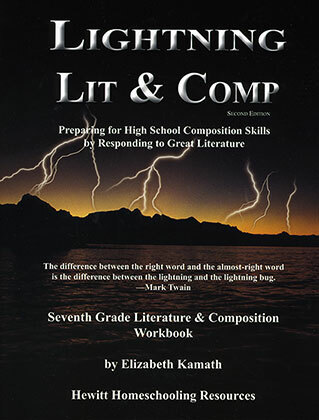 These workpages give students the chance to practice the skills and concepts learned in the lessons, along with composition skills (writing from note cards, rewriting in your own words, etc. ), thinking skills (e.g., differentiating fact from opinion, identifying bias), and grammar review (e.g., capitalization, pronouns and antecedents). There are also optional puzzles and extra "Challenge" workbook pages. I loved the layout of this curriculum. It guides you through what to me could be an intimidating process and breaks it down so it is less daunting on the student as well as the teacher. I would not leave out any of the components because I think they all fit perfectly with one another. If you follow the teacher guide, the lessons are broken down into two semesters that contain 18 weeks worth of lessons each. 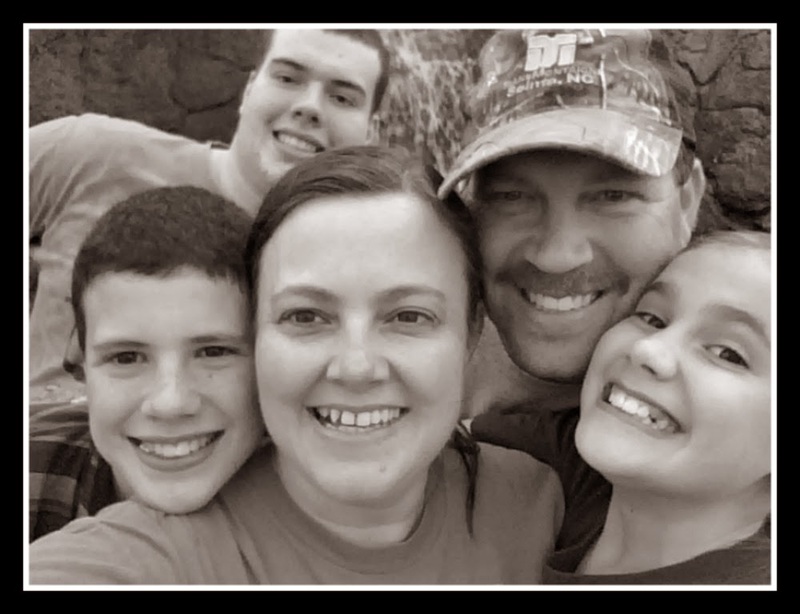 Be sure to check out what my fellow crew members thought about these guides and other products from Hewitt Homeschooling. **Disclaimer: As a member of The Schoolhouse Review Crew, I received a teacher guide, student guide, and student workbook to review. The opinions here are my honest and true evaluation.